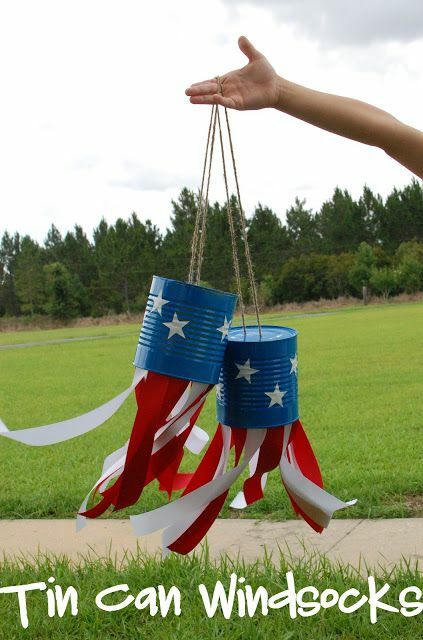 Happy 4th of July, America! 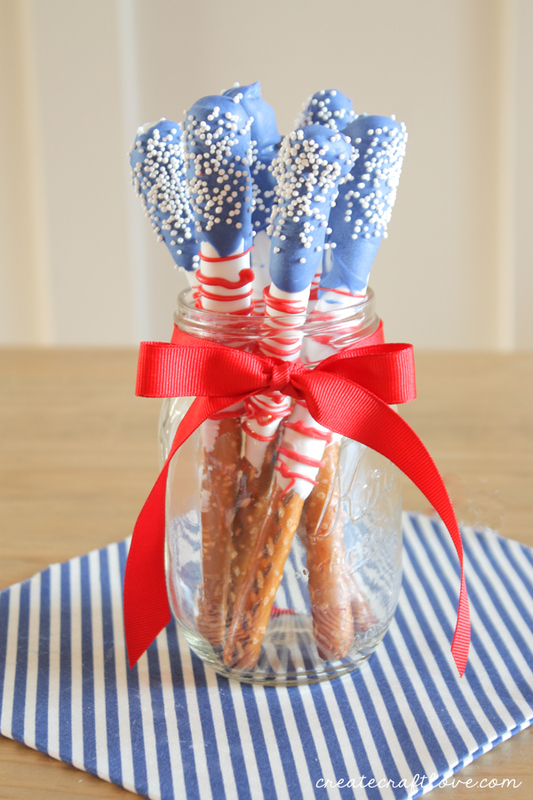 This 4th, experience the holiday in style--not only with your warm hotdog in one hand and popping sparklers in another, but with a full party experience complete with a selfie backdrop, tassel garland and the most delicious treats you'll ever meet. 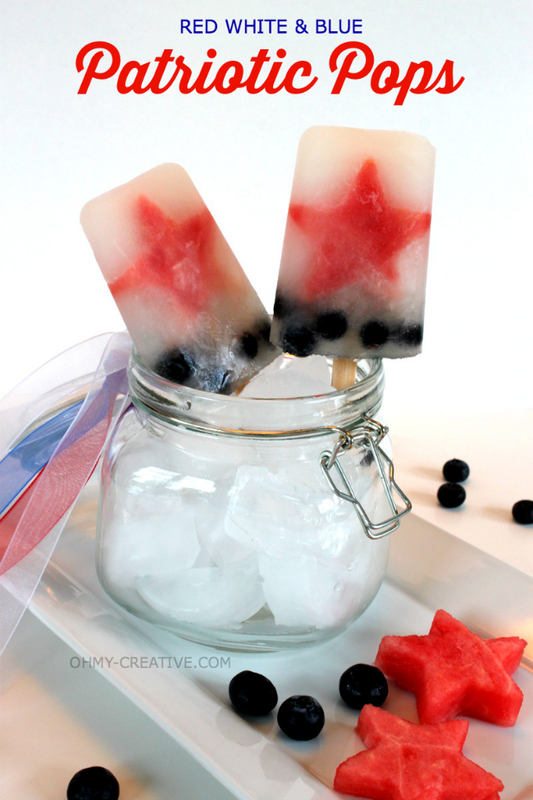 Here's the 19 best 4th of July food and DIY crafts! 18. Instagram-Worthy Patriotic Backdrop via Brit & Co. 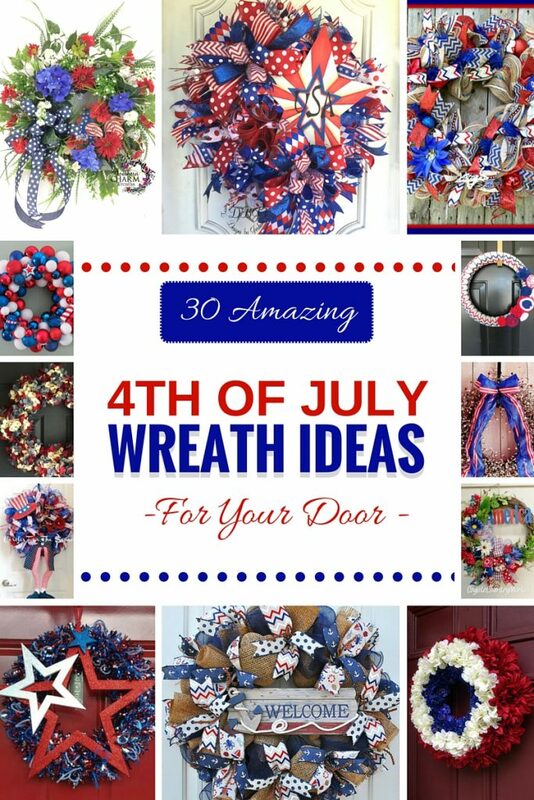 Which one of these DIYs are you likely to try out? Any other suggestions? 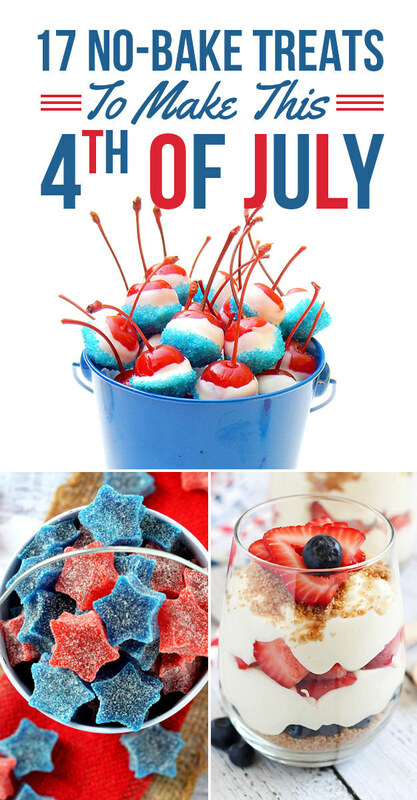 Leave them in the comments and let's work to make this 4th of July the most stylish, delicious and trendy 4th yet! The 10 Best Etsy Shops You Need to Check Out Right Now!